PGS Grills by AEI Corporation are used on thousands of residential patios throughout North America as well as apartment common areas, bed and breakfasts, golf clubs, sailing clubs and even outdoor environments of some of the finest restaurants. 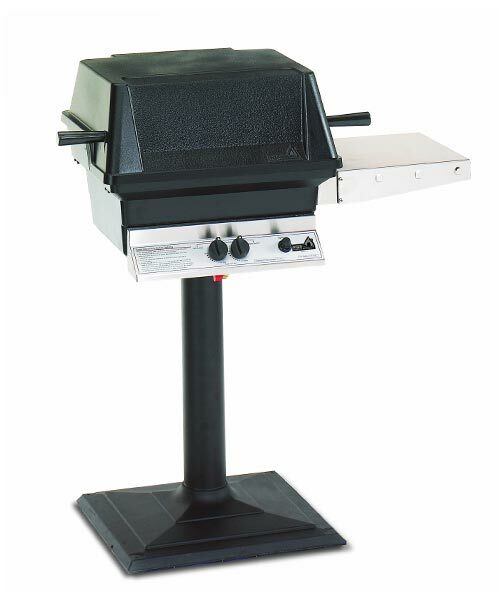 PGS offers a complete line of residential and commercial quality gas grill models including our LEGACY - Stainless Steel series, A - ALUMINUM series and T - COMMERCIAL series. 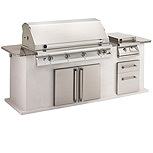 Over the years PGS has used over 40 years of experience to produce an easy to operate, safe, functionally elegant, an unparalleled line of grills that provide the outdoor chef with the ultimate in performance, flexibility, and durability. 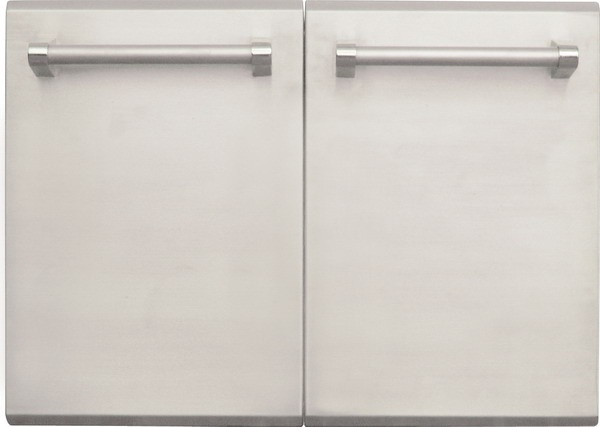 Commercial grade stainless steel for all major components. Seam welded and polished edges for an elegant appearance. Electronic ignition for sure starting. Life-time warranty on many major parts.